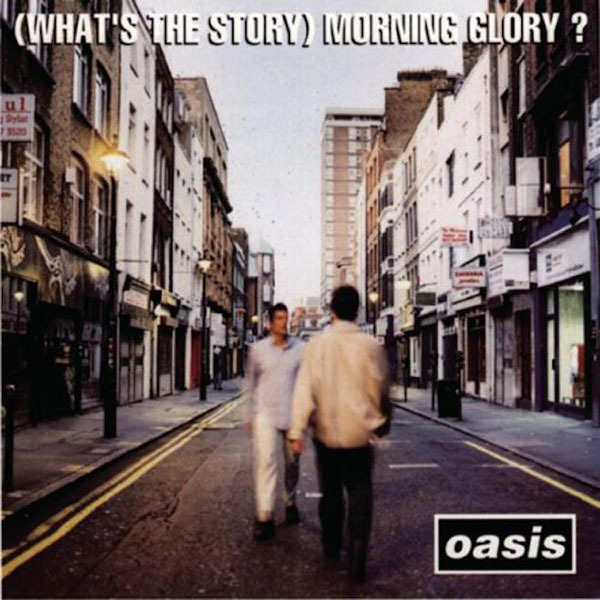 (What's The Story) Morning Glory?, the follow-up to the debut album Definitely Maybe, is Oasis' biggest-selling album with 22 million copies sold worldwide. It was recorded between May and June 1995 in Rockfield Studios, Monmouthshire, with Owen Morris and Noel Gallagher producing. Released on October 2nd 1995 it spent 10 weeks at No.1, is the 5th biggest-selling album in UK chart history and became the band's breakthrough album in the US where it sold 4 million copies. The new edition has been remastered from the original tapes by Ian Cooper at London's Metropolis Studios, supervised by the album's producer Owen Morris. A small army of contributors including original members of the inner circle who were involved in studio and live recordings came together to hunt down unheard demos and live material. The team also unearthed a wealth of never-seen-before photos and vintage memorabilia which will be included in the new artwork.